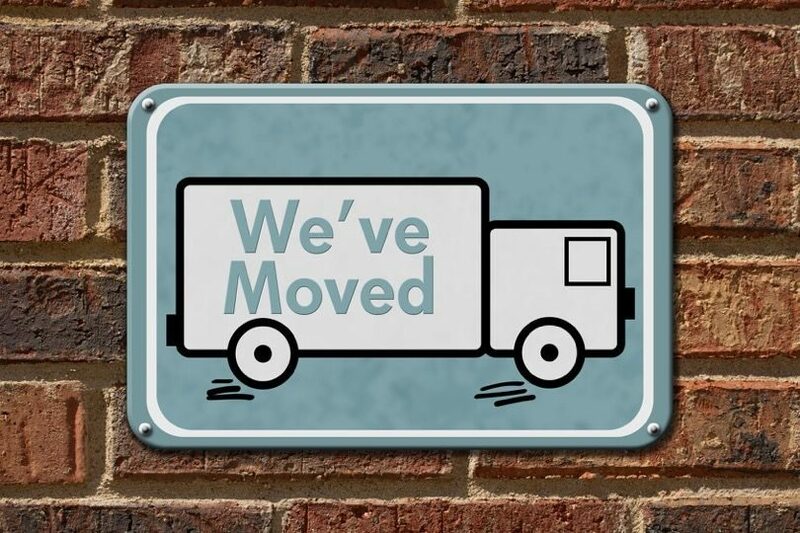 Home / General / AK Credit – We Have Moved! AK Credit – We Have Moved! As part of our expansion plan and to serve our customers better, AK Credit has moved to a prime location in town. 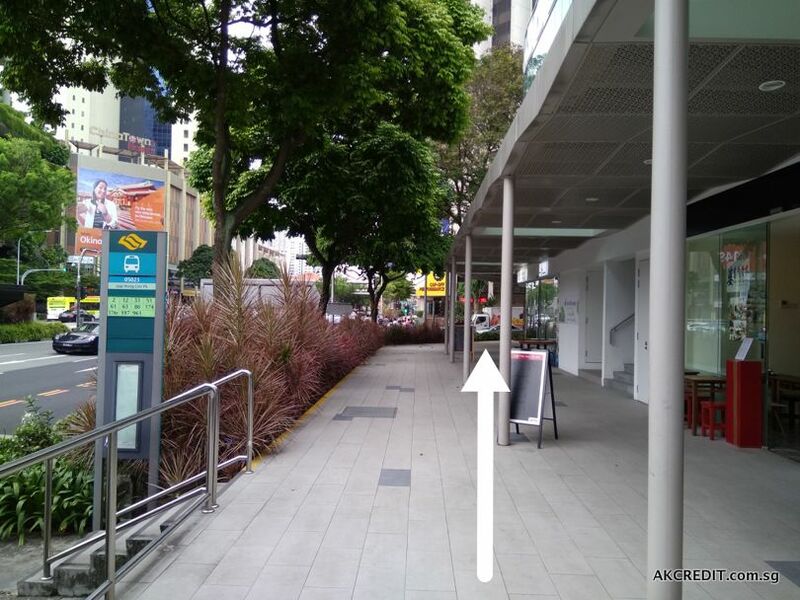 Our new office is now easily accessible via MRT (Clarke Quay Station). Or via Buses 2, 12, 33, 51, 61, 63, 80, 174, 174e, 197 and 961 (Bus stop 05023 – opp Hong Lim Park). Directions – How to Get There? 1. 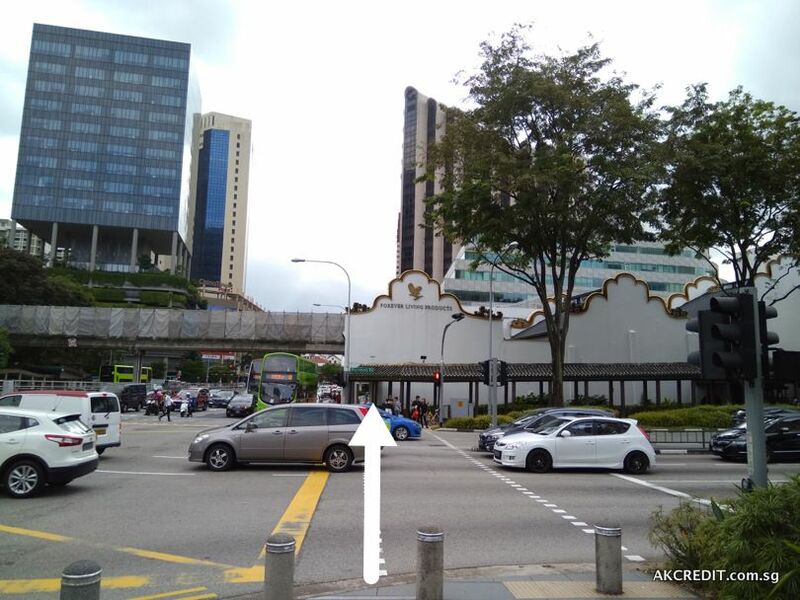 Exit Clarke Quay MRT Station via Exit B, cross the road and walk straight ahead. 2. 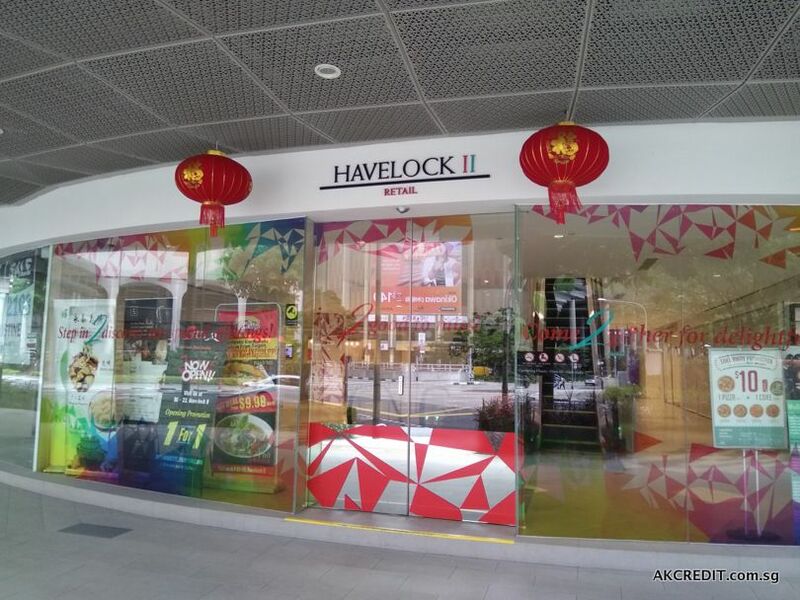 Continue straight ahead until you reach the entrance of Havelock II. 3. Enter the building and keep left. 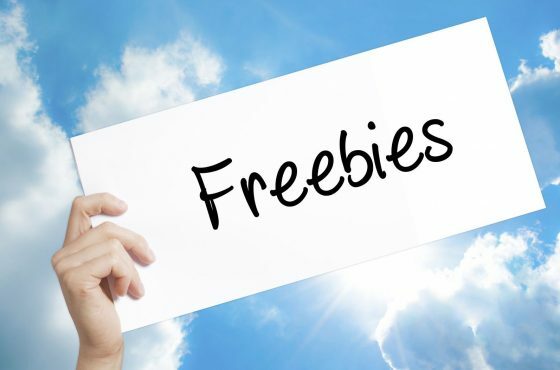 While I am not a financial guru, I am passionate about sharing my limited knowledge in finance to anyone who may find it useful. Check out this blog in which I have very candidly shared my knowledge and thoughts with you. 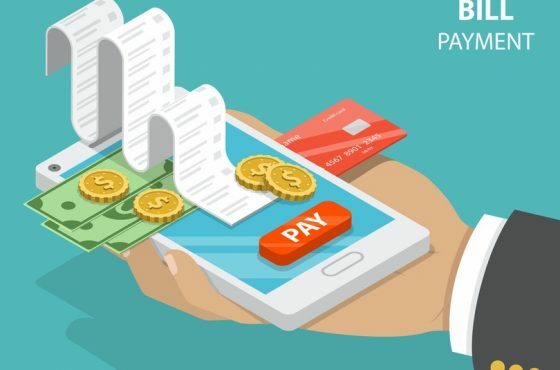 How to Pay SP Services Bill Using Credit Card? Singapore Office Rental Explained in 10 Mins! DBS Altitude Card Review – All You Need to Know! 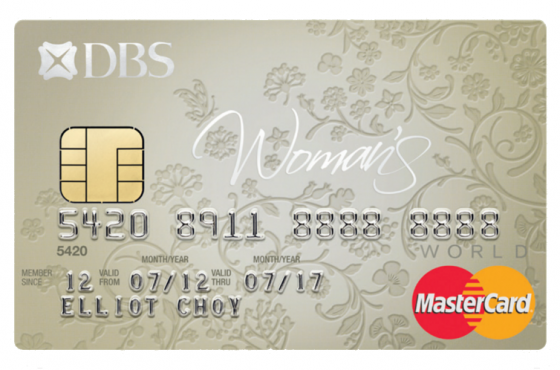 Get Your Credit Card Late Charge Waiver in Singapore! 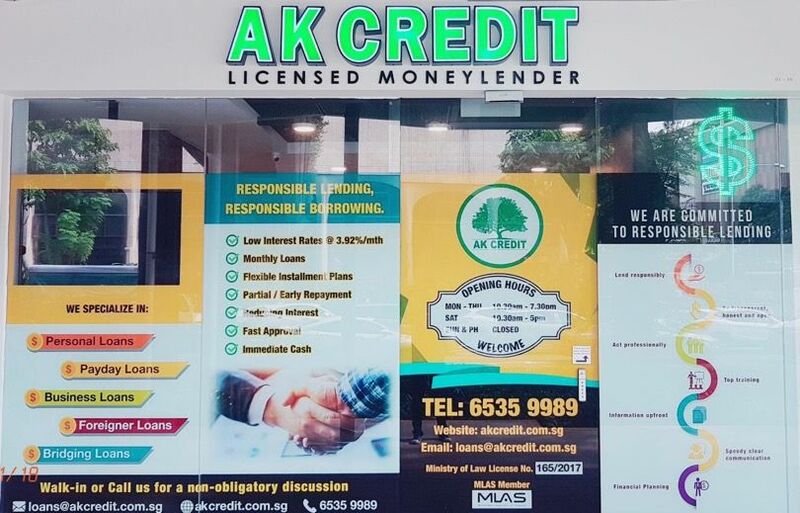 AK Credit Corporation Pte Ltd, 2 Havelock Road, #01-16 Havelock II, Singapore 059763, 6535 9989 © Copyright 2019. Company Registration No. : 201008534H. Legal Money Lender License No. 153/2016. Member of Credit Association of Singapore.